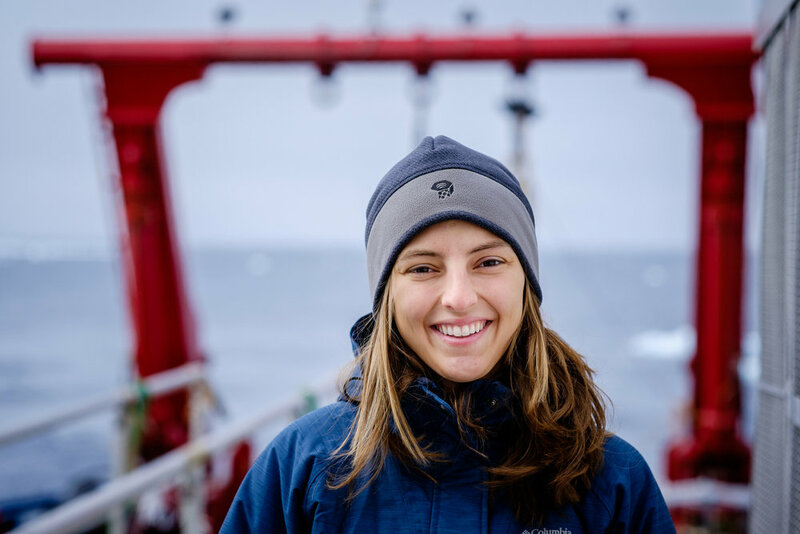 Multiscale Ocean Dynamics (MOD) is a specialized team of oceanographers, engineers, and graduate students solving vexing problems in ocean physics and biology. 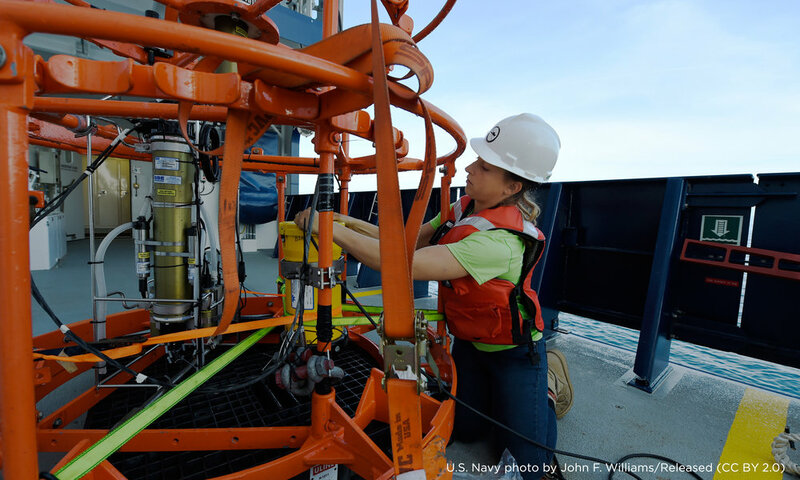 We develop, build, and deploy novel scientific instrumentation to observe the ocean in new ways. 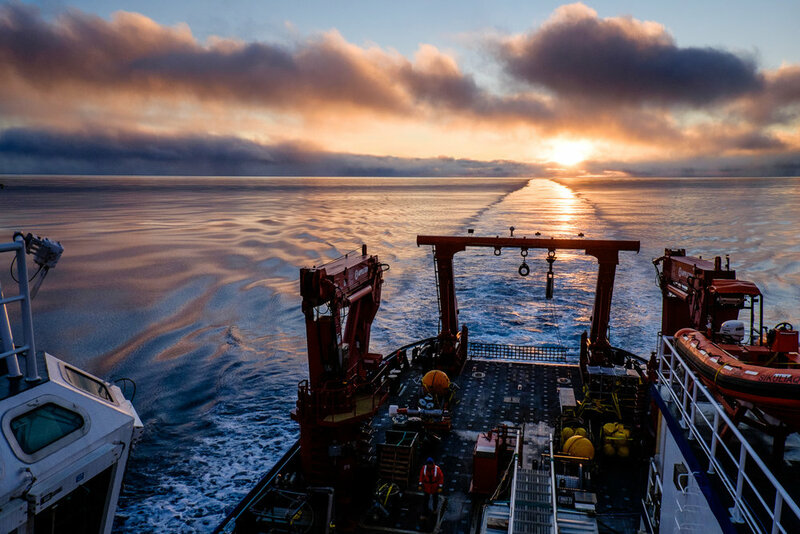 Our diverse team collectively spends several months a year at sea making fresh discoveries across the world's oceans. 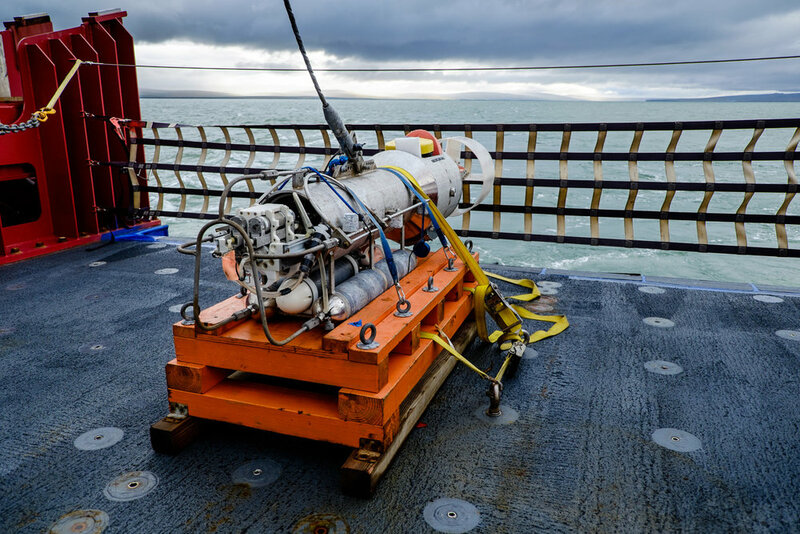 Where does internal tidal energy go?